Marineland Dolphin Adventure is not currently available. 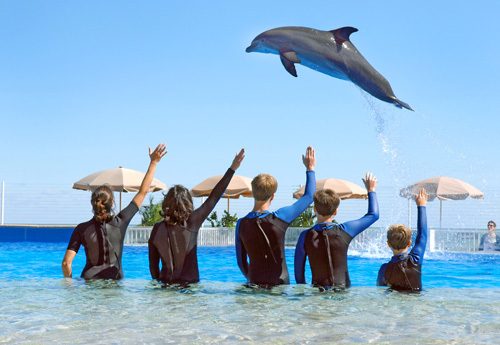 Founded with the goal of educating the general public about the preservation and protection of marine life, Marineland Dolphin Adventure offers educational and interactive aquatic experiences. 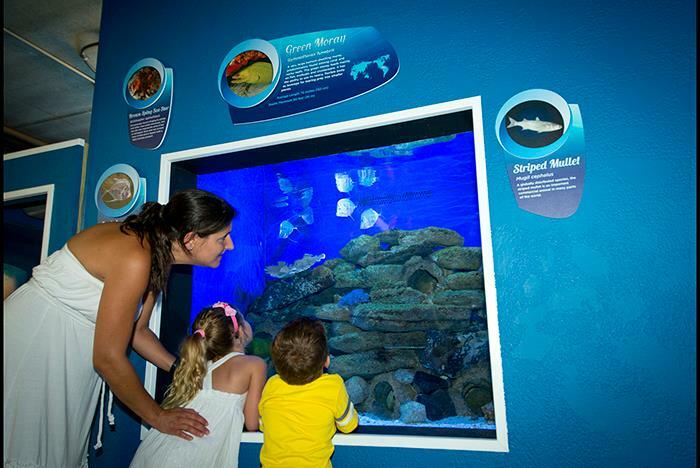 Connect with dolphins and other marine animals while learning about their anatomy, habitats, behaviors, and more through in-person encounters. 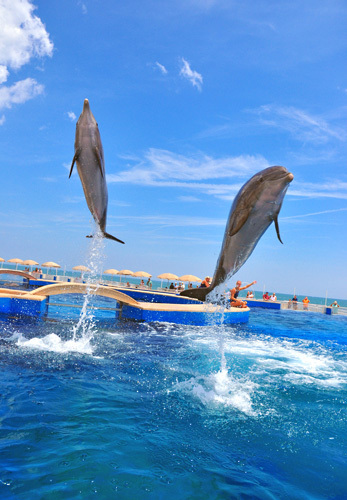 Then, go for a swim with these friendly and playful dolphins! Choose the animal encounter or experience that suits your interests. 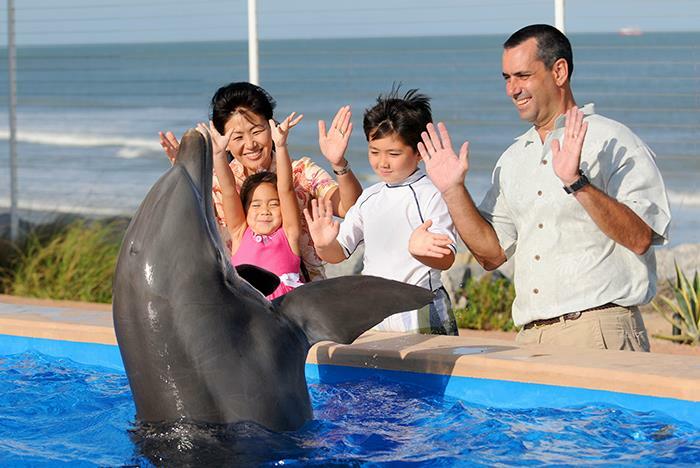 General Admission is included with all dolphin encounters and programs. Dolphin encounter times range based on the experience purchased. Jewelry cannot be worn during dolphin encounters. Encounter group sizes vary depending on the program and the animal management plan. Marineland Dolphin Adventure celebrates its remarkable 80th anniversary this year, and as the world's first oceanarium, it is excited to celebrate its rich history with its fans. Founded as Marine Studios on ocean-side property just 18 miles south of St. Augustine, Florida, the facility opened on June 23, 1938. 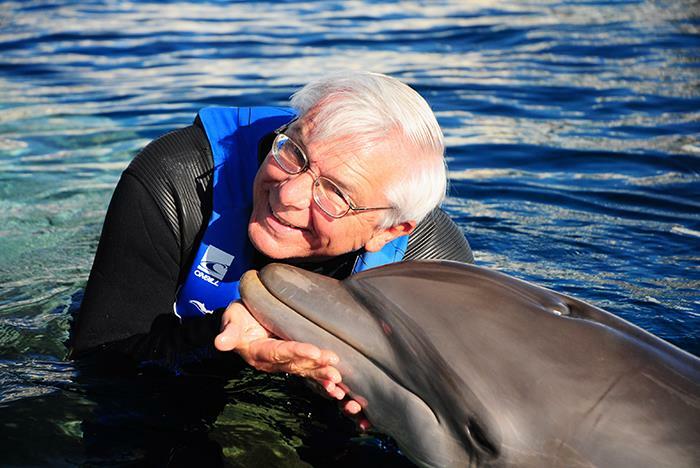 Today, Marineland Dolphin Adventure offers guests a variety of interactive and in-water programs that allow guests to make physical and emotional connections with animals. The 80th anniversary will be marked by celebratory events throughout the year. Additionally, archived memorabilia and footage dating as far back as 1938 will be displayed and shared with Marineland Dolphin Adventure’s many generations of admirers. Marineland Dolphin Adventure, the world's first oceanarium, invites you to join us in creating lasting memories at our 1.3 million gallon series of dolphin habitats. 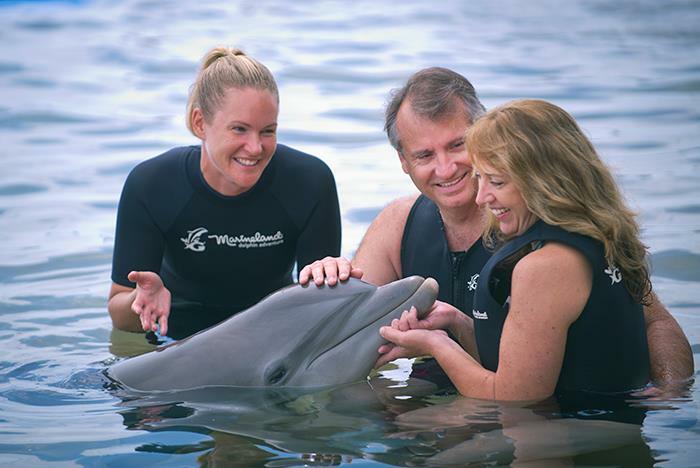 Choose from a variety of interactive programs, which range from those for land-loving guests to enjoy dolphins up-close, to those that offer the opportunity to immerse yourself in the dolphins' aquatic world as you swim with our gentle residents. 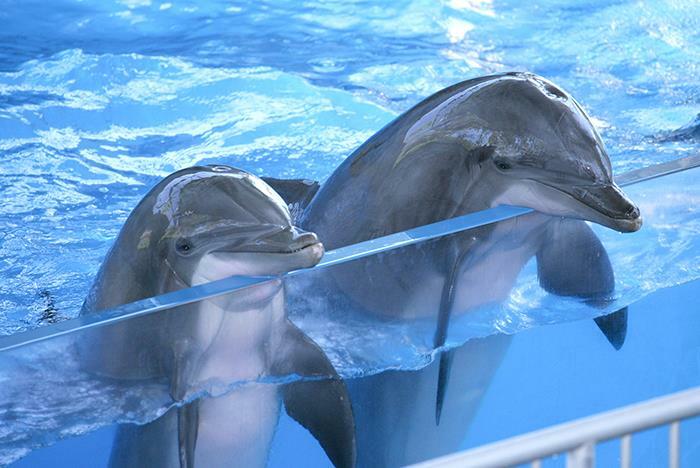 Experience these amazing animals for yourself. 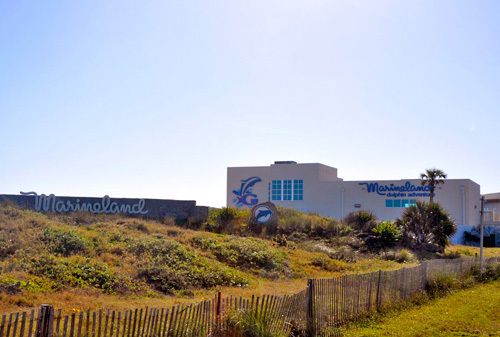 General admission guests are able to view the dolphins through 6 x 10 ft acrylic windows as they swim, play and interact with guests in programs alongside the pristine Atlantic coastline. 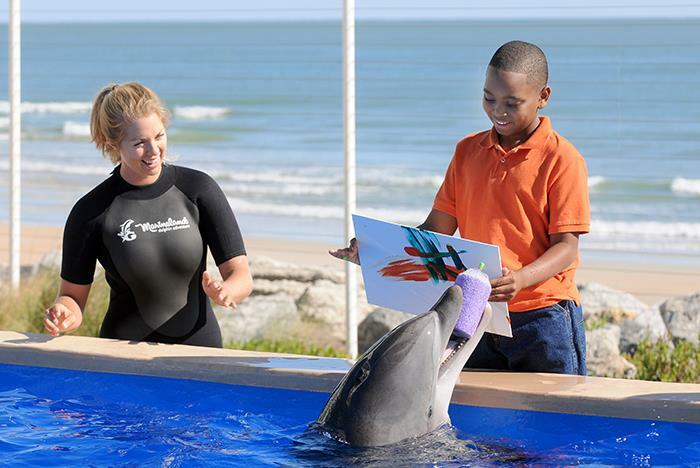 Book your program reservations in advance to ensure your own thrilling dolphin encounter! 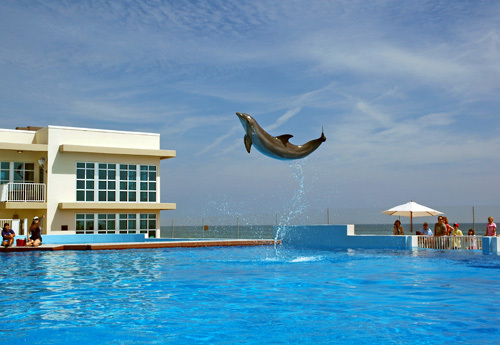 Have you been to Marineland Dolphin Adventure? Share your knowledge and be the first to review this. "Dolphin training worth every penny!!!!" Once in a lifetime dolphin training day for our teen. The trainers she worked with were friendly and professional and put her at ease. It was a dream day. We lived watching her and getting to learn about their mission of research and education. Can’t say enough good about it!!!!! "Great experience but VERY EXPENSIVE." My kids loved the experience. The trainer that they were with was awesome. However it is really expensive. "Great Way to See and Learn About Dolphins Close Up"
Our daughter and fiance wanted an 'in the water' experience with the dolphins and Marineland was the perfect place! We all got there ahead of time to be able to take the tour, see the tanks of dolphins, and learn about the facility and interesting dolphin info. While there were 12 people scheduled for the same time to be with the dolphins, the group was divided into groups of 4 with a trainer and dolphin for each which allowed for a fair amount of time being near the dolphin. While it is expensive, for us it was a once in a lifetime experience that made our daughter and boyfriend smile a whole lot! Have gone here before - like the upgrades and expansion areas. It's not cheap, but you can pay just to walk through and see the different tanks of animals. 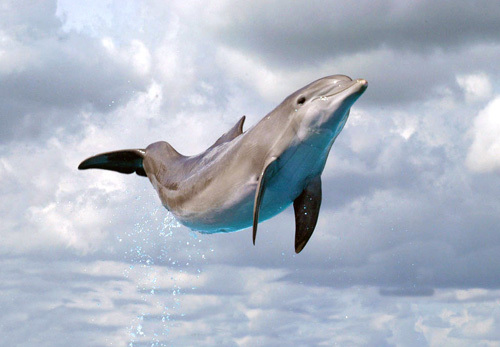 Dolphins are very cool. We did the portion where there is a ~15min session with the dolphins - outside of tank but they come up and play etc. Was cute. If you have more than 4 in party, almost better to get a yearly pass also. It's a good cause also as they are a very important center for study of aquatic environment. Just left Marineland. We had a group of 5 purchase touch and play starting at 10:30am. We were brought into the deck and our “experience” was 3 minutes long. We had collected our belongings and were back on the main observation area by 10:34. Trainer was rude and condescending asking if we “had fun” over and over. 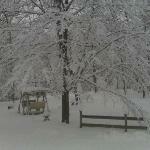 Ummmm not so much in 3 minutes. No tour offered nothing. Was not even allowed to take a picture. 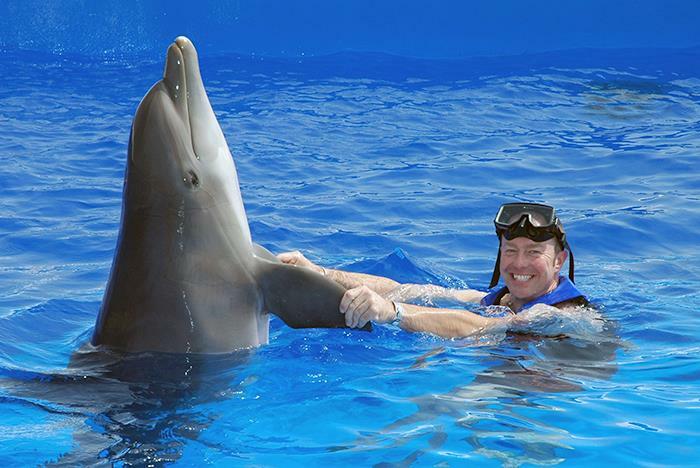 Is General Admission included with dolphin encounters? Dolphin encounter times vary based on the program chosen. Guests must bring their own swimsuits and towels. Marineland Dolphin Adventure is an outdoor facility, so we also recommend water sunscreen, especially on hot days. Reef Safe sunscreen may be purchased in the gift shop. Changing facilities are available. No. All forms of jewelry are prohibited during dolphin encounters. Participants must remove all jewelry prior to their scheduled encounter. How many guests participate in an encounter at once? Group sizes vary per program. Where do I go for my dolphin encounter? All programs start at the Gift Shop with check-in. When should I arrive for my dolphin encounter? Please arrive 30 minutes prior to your program start time. What happens if I am late for my encounter? 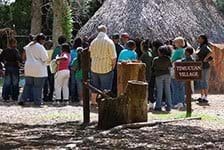 Programs cannot be stalled or stopped for late participants, so we encourage our guests to arrive at least 30 minutes prior to their chosen program reservation time. Do I need to purchase a dolphin encounter experience just to watch? Yes. 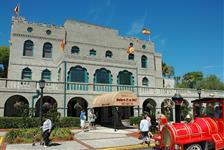 All reservations must be made ahead of time in order for our staff to make appropriate accommodations. Please note your need for specific accommodations in the “Have Special Needs” section when making your reservation. Can you accommodate my size for a wetsuit? Yes. Wetsuits of all sizes are available. Yes. Free parking is offered next to the facility. 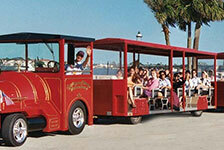 A General Admission reservation includes access to the outdoor facility and Neptune park. 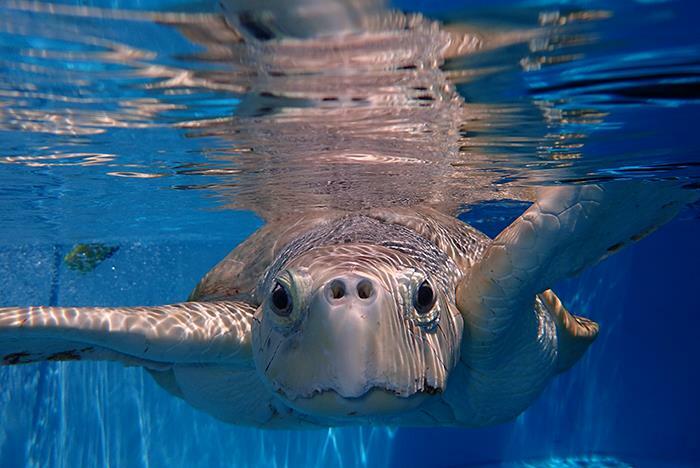 This includes the sea turtle, sand tiger shark, and dolphin habitats. 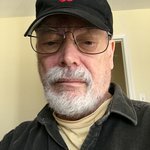 Can I bring outside food and drinks into the facility? Food and beverages may be brought in and consumed in appropriate areas. Some beverages and snacks are available in the Gift Shop. Please note that drinking straws are not allowed. Can guests leave and come back? 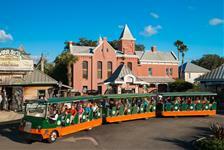 Are guests allowed to bring strollers? No. Smoking, including e-cigarettes, is prohibited throughout the park.